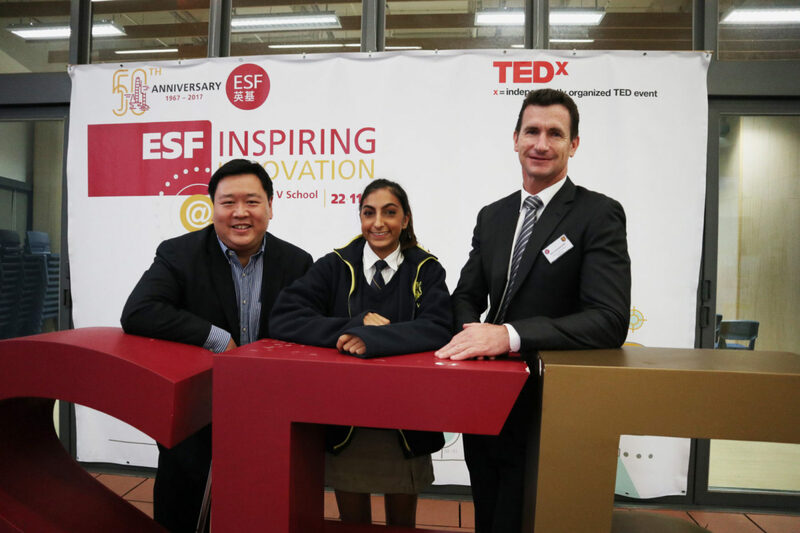 As part of the ESF 50th Anniversary celebration, speakers from the ESF community were invited on Wednesday, 22 November at ESF King George V School (KGV) to share their unique ideas and vision on transforming imagination to reality, as well as encourage students to adopt creative ‘out-of-the-box thinking’ when approaching their future goals and desires. 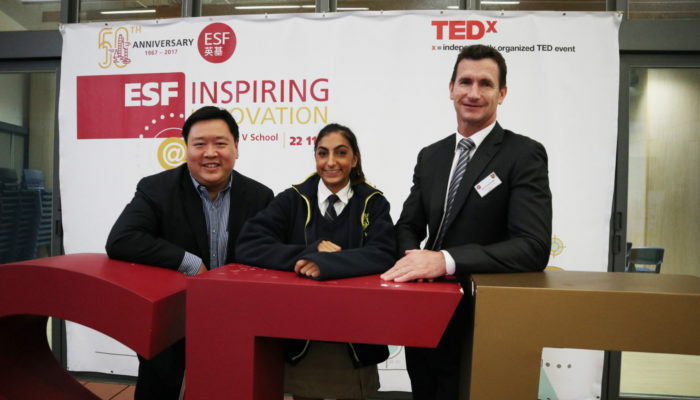 Guest speakers included Mr Pindar Wong, Chairman of VeriFi (Hong Kong) Ltd. and Director of the Board of ASTRI, Ms Anna Champion, CEO of the Talent Lighthouse and Mr Charles Caldwell, Human Resources Director of ESF. Student respresentatives included Nina Melwani from KGV and Kevin Do Cao from Sha Tin College. The talk was well attended and the reception was positive. Browse more photos HERE.